n our spacious and welcoming dining room you can taste recipes inspired by the great Italian and local cuisine. The chef will know how to satisfy all tastes with passion and knowledge. 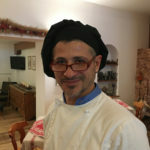 Our staff will take care of the guests with the attention and kindness that distinguishes it. In case of special needs (intolerances and different food regimes) please do not esitate to let us know when booking. The pleasure of eating beginning from a rich breakfast with a tasty variety of sweet and savory options. To start your days in the best way, we offer you a large buffet full of fresh and genuine products. 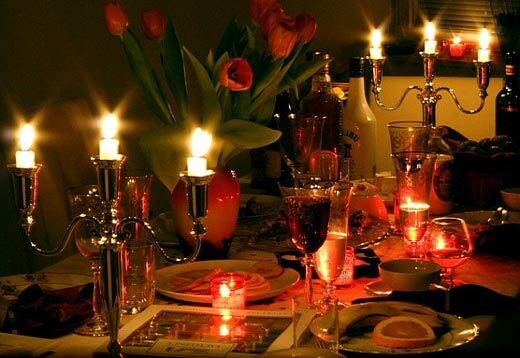 Every week we set a rich candlelight dinner to make your stay even more special. You can experience our tasting menu with typical products in the warm atmosphere of candle lights. WITH YOUR ROOM, WILL ALSO HAVE YOUR PLACE TO TABLE! It books your room to the hotel Trieste of Cortina d’Ampezzo and if you will want you can decide usufruire of our service restaurant.